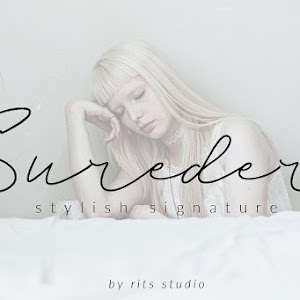 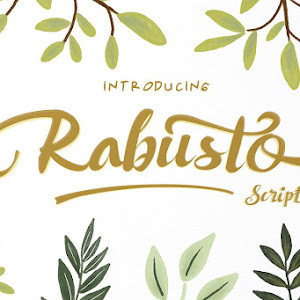 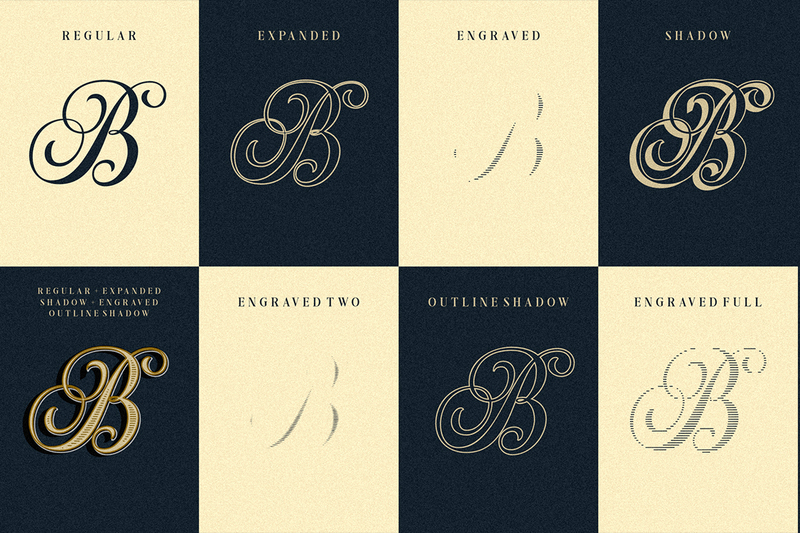 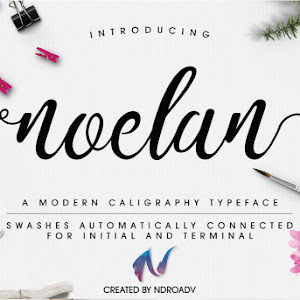 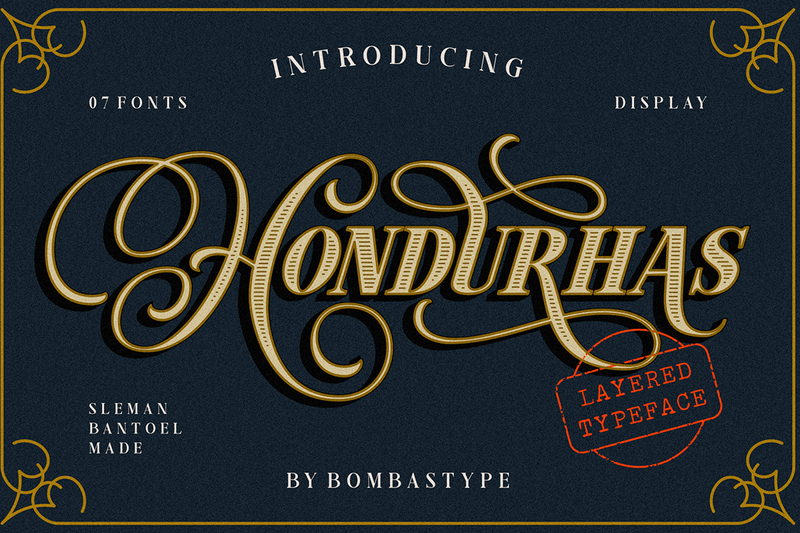 Hondurhas Layered A New Beautiful and Playful Script Font Free Download. 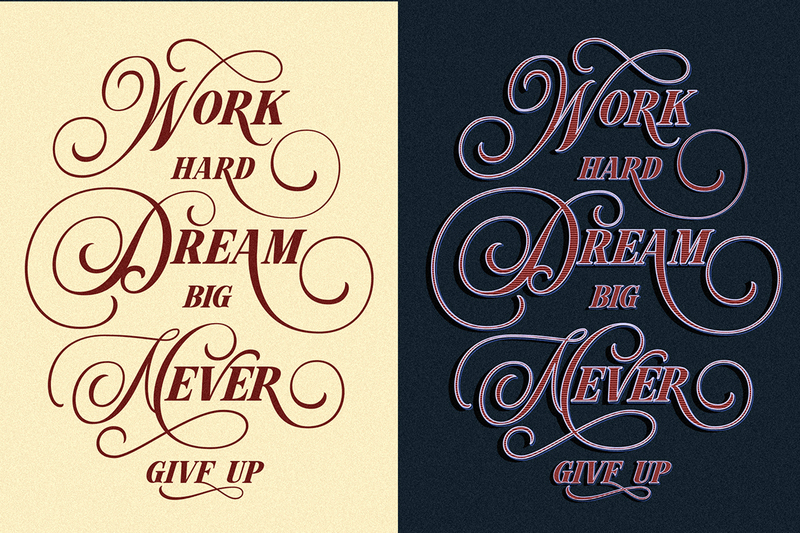 Full Version Contains 7 Fonts Total.and also have many playful alternates. 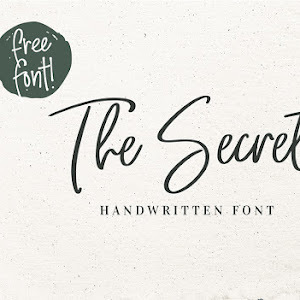 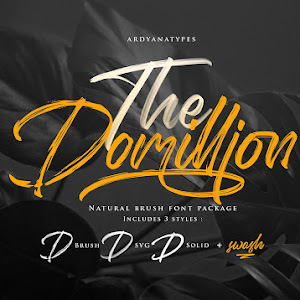 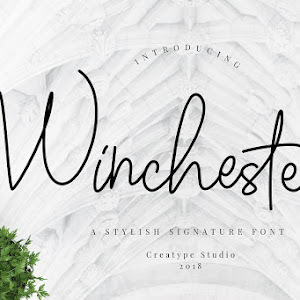 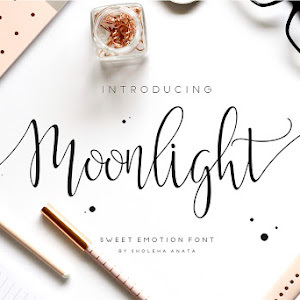 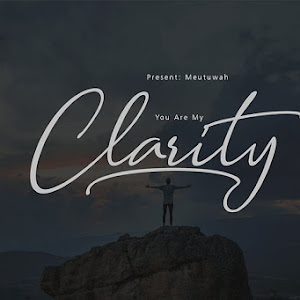 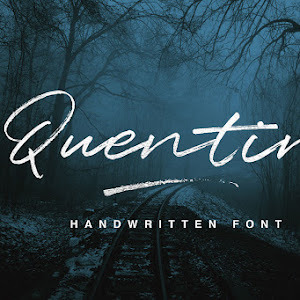 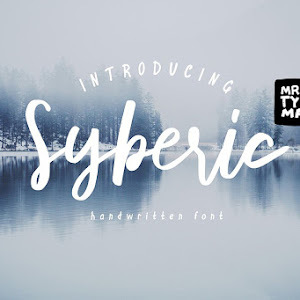 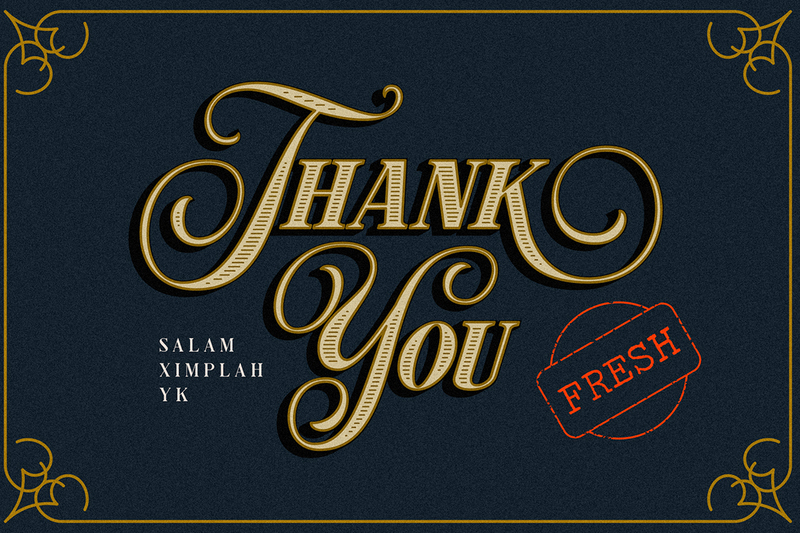 This font is perfect for your different design projects, Like Holiday Flyers, Signature Logo Design, Badges, Packaging Design, Print Media, Wedding Invitation and more.